A company that has a motto of "Quality is our Destiny" says a lot of what it can do with their products. 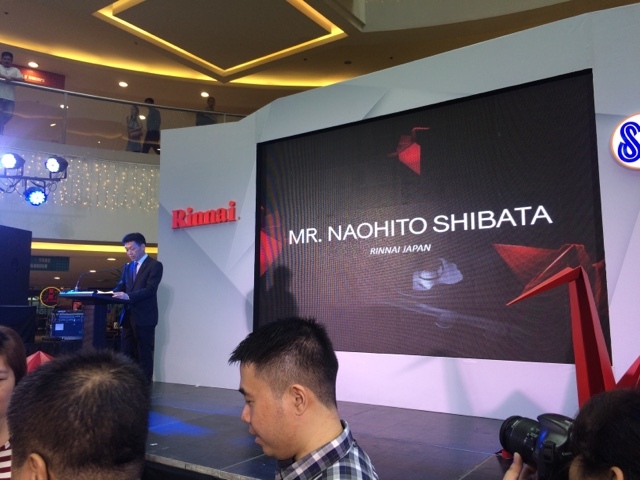 Rinnai, a company from Japan has partnered with Mitsui Industria Corporation so they can bring their world class appliances to the country. They have been doing this since 1920 and they want the Filipino to re-think and make their kitchens a complete one with Rinnai home appliances. 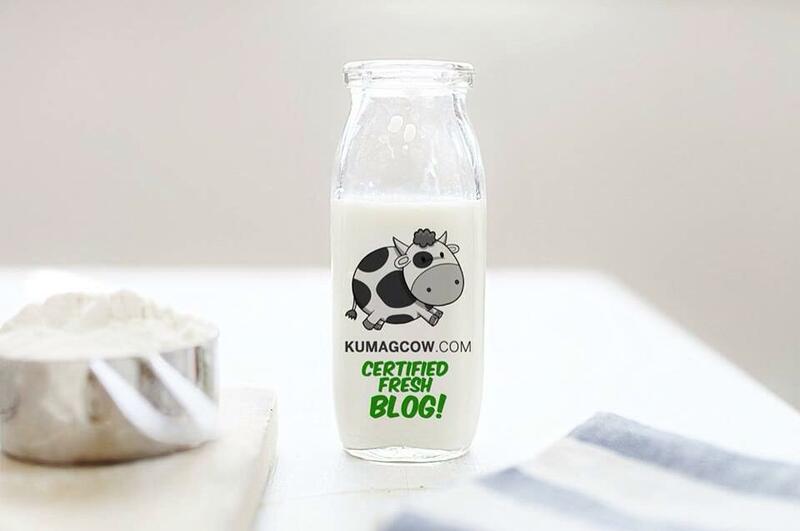 Their quality control has been done consistently and only produce their products in Japan. Following strict standards in the industry, they built superior burners, ranges and hoods that makes it efficient to cook when in the kitchen. They have energy responsiple processes and even have energy saving products because that's what they want people to have when in the comforts of their home. I want the hoods already! :) Here's what happened in the launch.